During February 2016, the Michigan Tobacco Quitline is offering 8 weeks of free nicotine replacement therapy to anyone who calls and enrolls. The first call to the Quitline will last about 20 minutes. Information provided is confidential and used to personalize coaching. Callers do not have to be ready to quit within the next 30 days to use the Michigan Tobacco Quitline but a quit date must be set within 30 days to receive nicotine replacement therapy. · Medication for 8 weeks (nicotine patch, gum or lozenge). Medication is free for everyone during February. After February, call about eligibility for free nicotine replacement therapy. · Information and referrals to local resources and services. · Tips for quitting (emails or text messages). · Information for those concerned about a tobacco user. · Telephone coaching for Michigan residents. 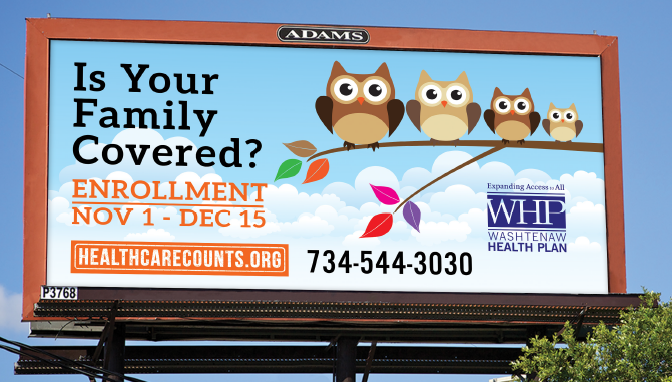 Enrollees with Medicare, Medicaid, County Health Insurance Plans (for example, Washtenaw Health Plan) , VA Insurance or who are uninsured or pregnant (regardless of insurance) receive telephone coaching. o Personalized advice on how to quit, information on medications, and help choosing a quit date and creating a quit plan. o Four coaching calls during a quit attempt. Call anytime for support. o Pregnant women receive nine calls and incentives. They help people get treatment. They provide more intense treatment than most clinics or doctors' offices. Quitline health coaches are trained in motivational interviewing techniques and are supervised by a licensed psychologist and a Medical Director. Most tobacco users make several quit attempts before they are successful. 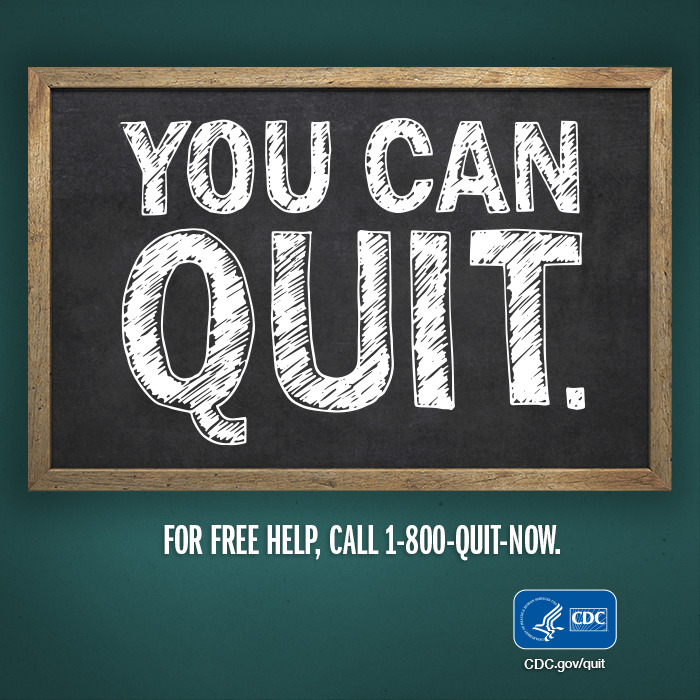 Research shows quitters are most successful when using a combination of therapies, such as nicotine replacement, counseling, self-help materials and a strong support network of family and friends. The Michigan Tobacco Quitline can help residents who are ready to quit access support and resources. Anyone can encourage someone they know to call the Quitline for help. Health professionals can provide an even bigger impact. As few as 3 minutes of counseling from a health professional can increase the success rate of smoking cessation! Health professionals can use the Michigan Tobacco Quitline referral form. · Services are also available in Arabic and additional languages. · Visit https://michigan.quitlogix.org/ and click on Enroll Now. A Quitline coach will call you! The Michigan Tobacco Quitline service is provided by National Jewish Health, through a grant from the Michigan Department of Health and Human Services. For materials to promote the Quitline (posters and wallet cards) contact Amanda Ng at 734-544-2973 or nga@ewashtenaw.org. Presentations about the Quitline are also available for health care providers and agencies that are enrolling clients in Medicaid and the Healthy Michigan Plan.